Our “Greatest Taglines” series turns to your friendly corporate drugstore, Walgreen’s. Connect with them on Facebook and Twitter. When you think of a drugstore, what comes to mind? If you’re anything like us it’s friendly and knowledgeable service, convenience, and products you need to grab on the way home. 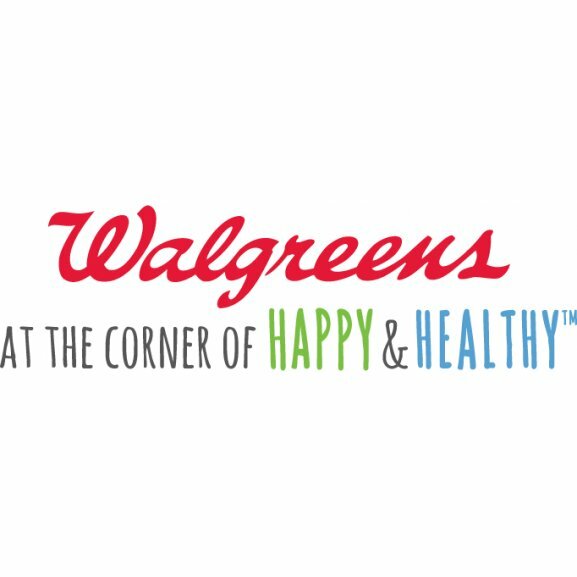 Walgreen’s tagline of “At The Corner of Happy & Healthy” really sums up what we want in the trip to the corner drugstore. We want to leave happy and healthy…and we want that done quickly. Walgreen’s tagline reminds us that they are our friend on that harried stop at the store on the way home from work. After a long stressful day, the last thing anyone wants is a long stressful stop going home. We feel welcomed by Walgreen’s; they make us want to stop to pick up an extra gallon of milk, get our prescription, or grab that birthday card we’ve been meaning to pick up (really mom! We SWEAR!). Really, Walgreen’s is trying to make its locations feel like home. Their tagline is a great step in that direction.